For years Qubit has been proclaiming the importance of data. 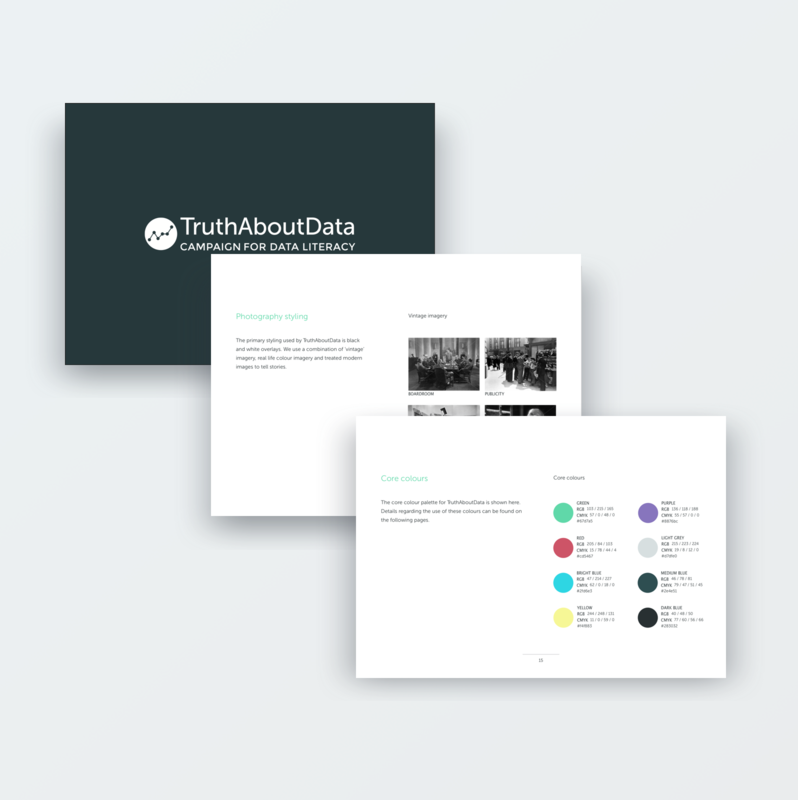 One campaign we ran about this was called Truth About Data. 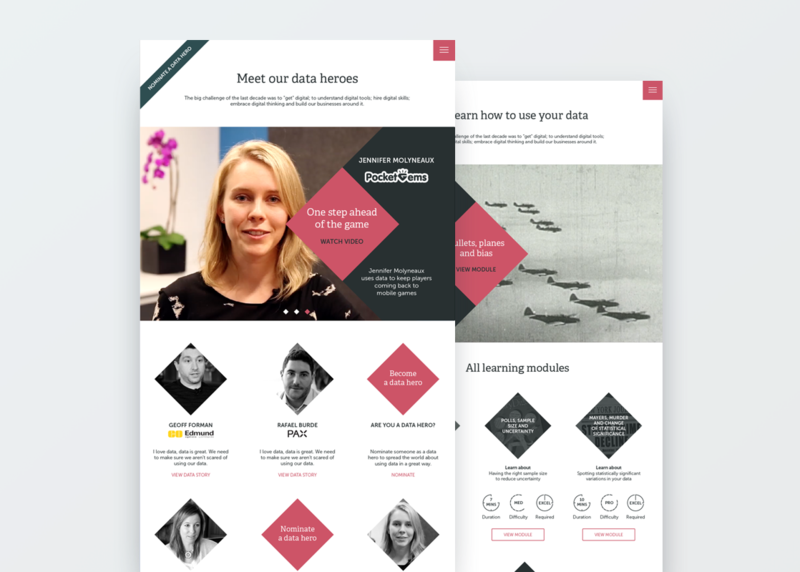 The goal of the campaign was to educate the industry on how to use data properly and effectively and celebrate those already doing so through a series of learning modules and 'data hero' videos. 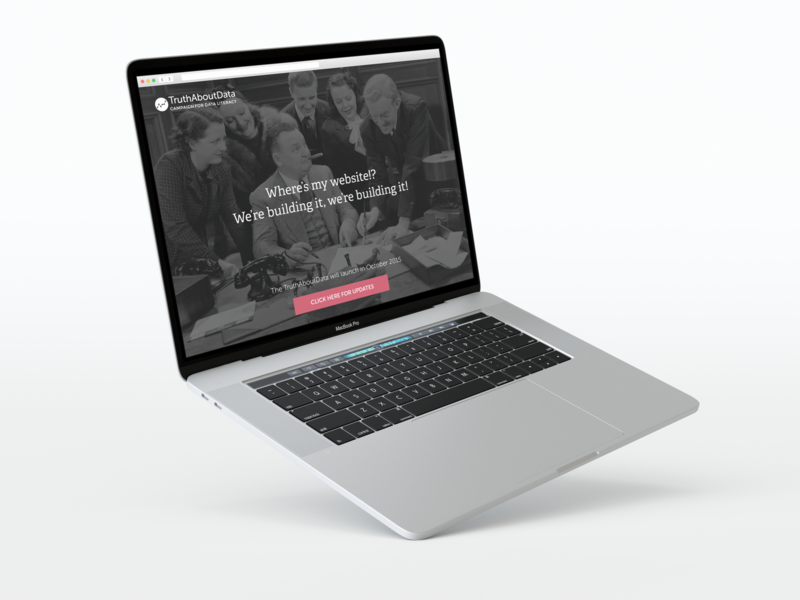 When I joined the team there were various assets that had already been created - the interactive learning modules were underway and we had a promotional video, both produced by different agencies. My first task was to unify these and give them the same voice. I worked the agencies to bring the design language under one roof and created a set of guidelines to help with future asset creation. These evolved and expanded as we went through the campaign. My main task in the campaign was to create the house for all these different materials. We wanted it to have a technical but fresh feel, tying in all the existing assets. We used various geometric shapes as references to data points.